The supreme water resistant grease! For use on all mechanical components on your boat, engine and trailer. 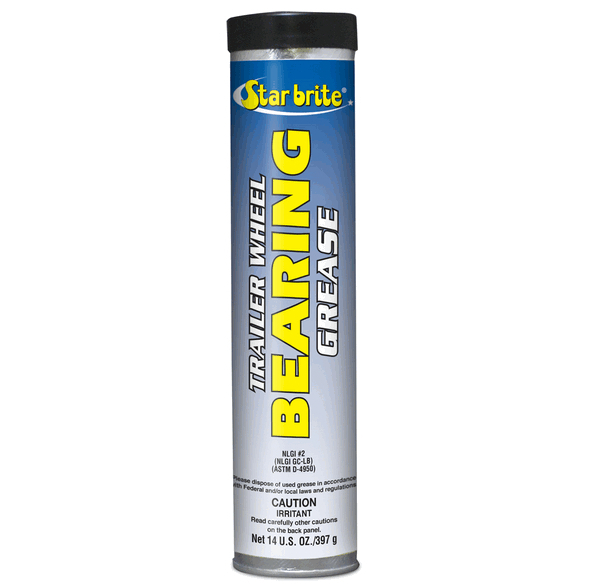 Superior rust and corrosion protection from salt water, salt air and atmospheric chemicals. Recommended for corrosive marine applications - trailer wheel bearings, water pumps, hinges, pins, winches, anchor chain reels. Special water-insoluble formula is highly resistant to wash-out. N.L.G.I. #2.